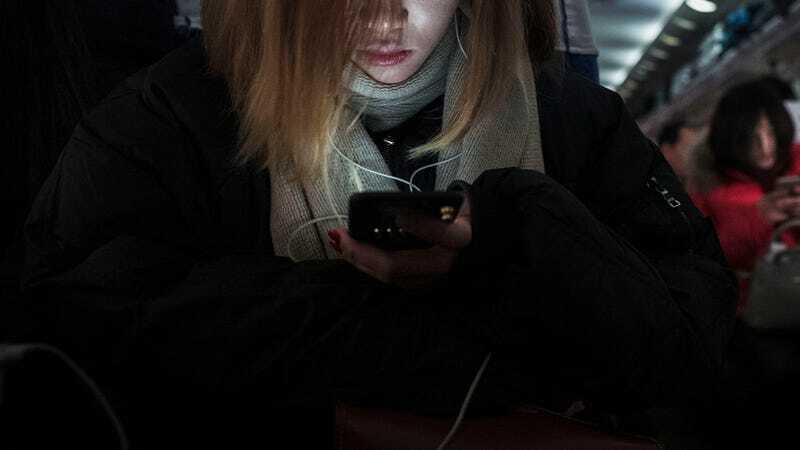 After a meteoric rise in popularity in China, the SeekingArrangement dating app was removed from the country’s most popular social network, WeChat. The site was created in the U.S. in 2006, and launched in China in 2015. Earlier this week, SeekingArrangements was the most downloaded free social networking app on iOS devices in China, according to app store analytics firm App Annie. State media outlet Global Times published an article on Monday criticizing the company, comparing its service to prostitution, and insisting government authorities shut down the platform. On Thursday, the outlet stated that SeekingArrangements is being investigated by authorities in Shanghai. On the same day, the app’s public account was reportedly banned from WeChat. The messaging service has about 1 billion active users and was a major venue for the app. Dating sites, like Tinder, and social networking sites, like Facebook and Twitter, are banned in China. According to Reuters, the SeekingArrangements app remained accessible via app stores in China as of Friday. SeekingArrangement.com is strictly a dating platform, not a “pay as you go” website as alleged in recent news articles. These accusations are concerning and not in any way an accurate portrayal of the site or its members... We have dedicated an entire team to keeping escorts, prostitutes, attempted underage users, and others who violate our terms of service and code of conduct off our social network.... SeekingArrangement was founded based on a principal deeply rooted in Chinese culture, that women seek out men who can provide for the family. This was reiterated to our founder and CEO by his Chinese mother, who assured him that if he worked hard to achieve success in his career, he would also enjoy success in his romantic life.